When renovating buildings, new windows provide a higher level of comfort and reduce heat losses. But the installation of impermeable and heat-insulating windows and doors in an existing building changes the interior climate and must be carefully planned and executed. 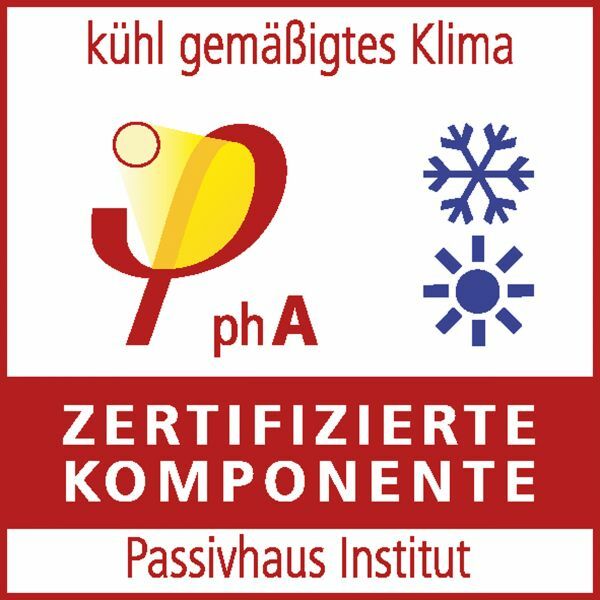 That is why OPTIWIN is ready to provide a complete renovation solution, a service that earned it the prestigious Passive House Component Award in 2015. One key to successful renovation is the technically correct integration of new windows into the existing building. 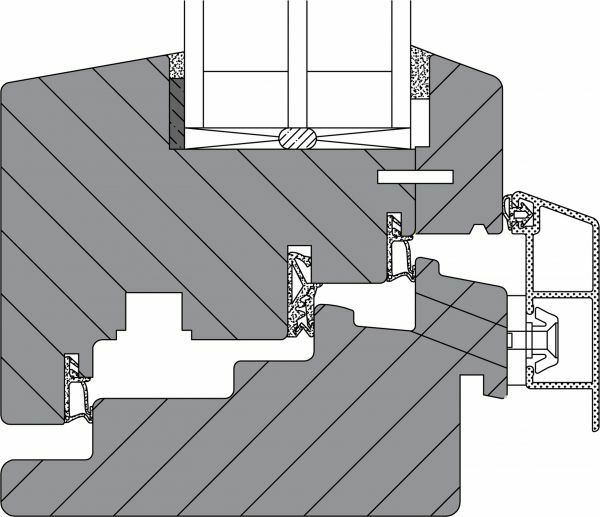 The OPTIWIN CONNECTA system provides all of the components for optimal merging of an OPTIWIN window into the renovated building. These components fulfil all expectations for soundproofing, sun protection, etc. and define pertinent levels and points for the various trades involved in the building project. Since good products alone are not enough, members of the OPTIWIN network are happy to advise architects and builders during planning. This includes detailed calculations about the building's physical requirements. The double leaf design of OPTIWIN window systems makes it possible to fulfil specific requirements for the preservation of historic structures with highly energy-efficient wood windows. The outer protective layer of the windows is removal and can be replaced by new wood profiles that re-create the original. For its renovation solution OPTIWIN earned the Passive House Component Award in 2015. Double shell design with wood outer layer for replacement.